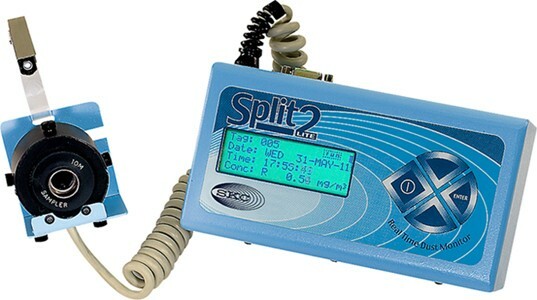 The SPLIT 2 is designed for personal or area monitoring for inhalable or respirable dust. This passive dust monitor that can become an active monitor/sampler by combining it with a 2 L/min sample pump and, IOM sampling head or GS-3 Cyclone, for concurrent real-time dust monitoring and gravimetric dust sampling. 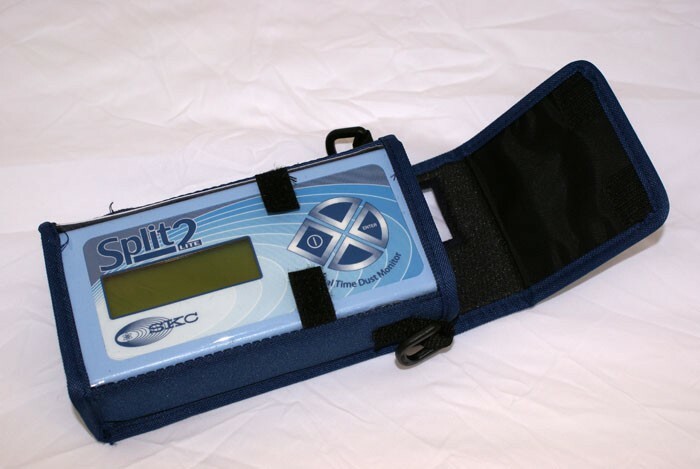 Compact, lightweight and easy to use are three terms to describe the SPLIT2. 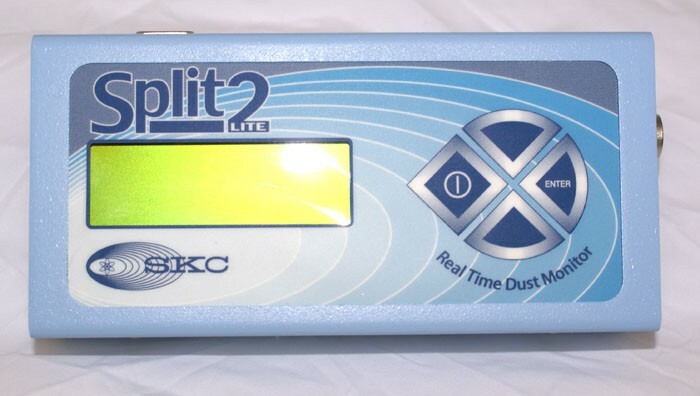 The personal or area monitor for respirable or inhalable dust levels has a full 8 hour battery life. 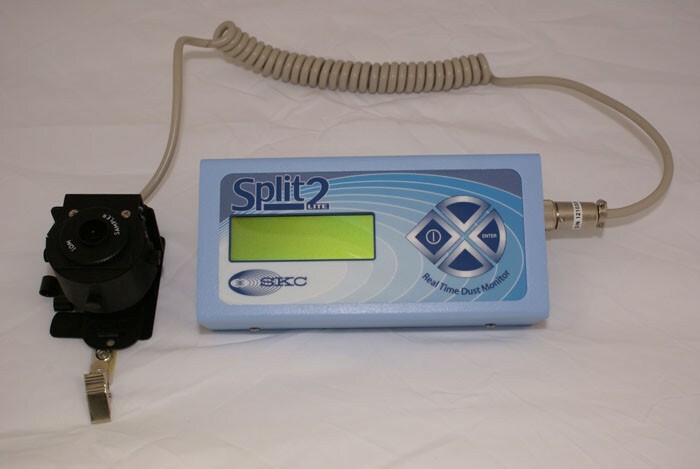 Working as a passive dust monitor the SPLIT2 can also become an active monitor when it is combined with a 2L/min sample combined with the IOM sampling head or the GS-3 Cyclone. It can then become a concurrent real-time dust monitoring and gravimetric dust sampling system. Setting this product up is easy with a 4 button operation and has up to 21.500 data points which can be measured with alarms at hazardous concentrations. 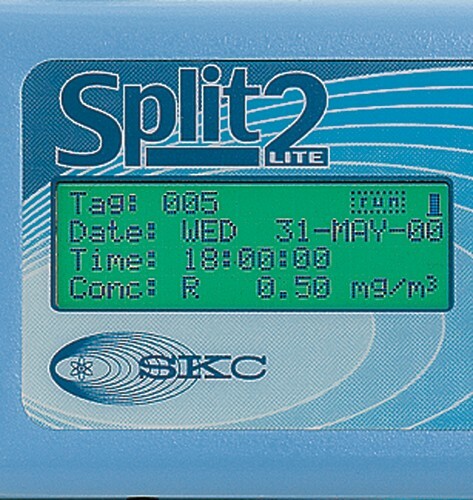 The LCD display shows the concentration levels in STEL, Max, Min, mg/m3 and TWA. Designed to be comfortable to wear either in active or passive modes the SPLIT2 will not interfere with your regular work activities. 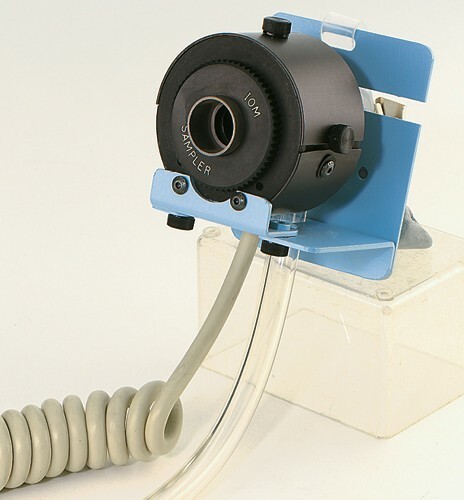 It can be attached to a belt whilst the sensor is mounted near the worker’s head to make for an accurate breathing zone measurement. When using this product for area monitoring the hand-held wand and tripod are also available.